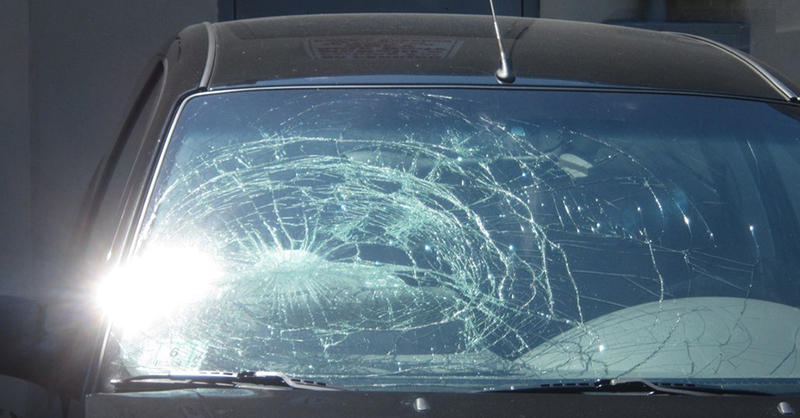 A damaged windshield not only detracts from the look of your car, but it can also cause some major safety issues. Here’s a look at the different ways your damaged windshield can be a danger to you and others on the road, and also how to determine when windshield repair should be in your immediate future. Whether you hear it or not, every minute your car drives down the road it is being hit by small particles of sand, rock and other debris that, over time, wear small chips or “pits” in your windshield. 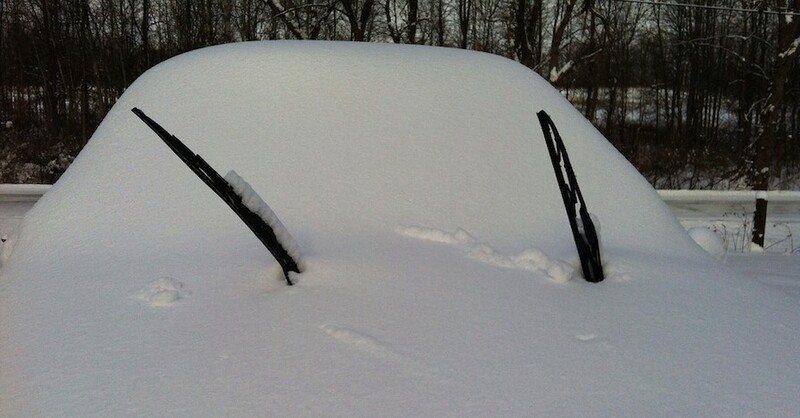 As your car gets older these pits can accumulate to the point that they make seeing through the glass difficult and block visibility. As you start to notice small specs on your windshield you can temporarily fix them by applying glass polish; however, as time goes on and the pitting worsens, replacing the windshield is the better solution. You’re behind a truck on the highway when suddenly a rock kicks up and loudly smacks into your windshield, chipping it. While not the worst damage that can be inflicted, chips can lead to larger problems if left unrepaired. Aside from the chip becoming an obstacle in your line of sight, other issues can arise. 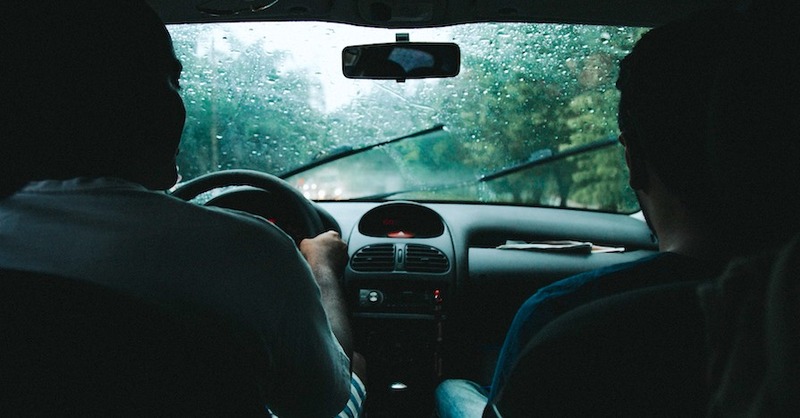 In extreme weather, the chip can contract and expand as you adjust the climate control inside the vehicle and eventually cause the windshield to crack. If repaired early, it can be as simple as a technician filling the chip with a clear epoxy that, when cured, will make your windshield as good as new. Larger debris like rocks, chunks of truck tires and other things can inflict even more damage; cracking or even smashing your windshield. 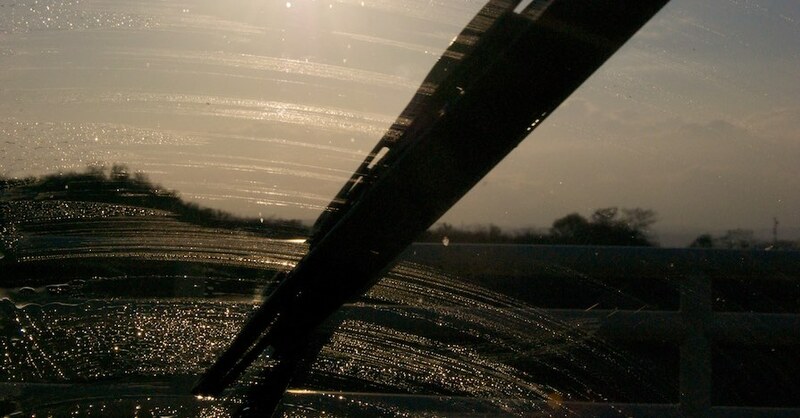 When your windshield is cracked or worse, it can be very difficult to drive, poses serious safety issues and is more than likely not legal to drive with. 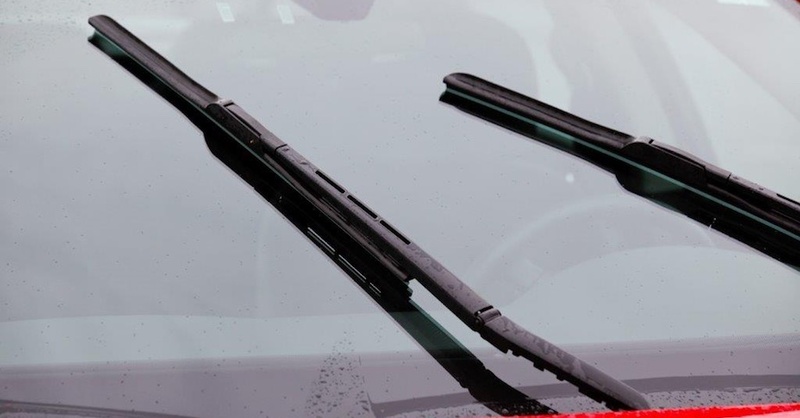 It is recommended by many that, if your windshield damage is larger than a dollar bill, you should have your windshield replaced immediately (check your state laws to see if this replacement is also mandatory). Replacement is simple and many companies will even come to your home or work and install the new windshield while you do other things. 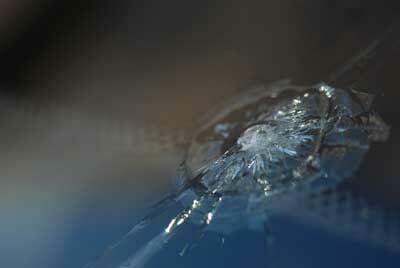 The windshield is the single most utilized window in your vehicle and also acts as a safety measure in a collision. Regardless of the size or degree of damage to your windshield, a certified repairman should do most repairs and all replacements. Many auto insurance policies today carry a glass rider, which covers some, if not all the cost to have the windshield fixed. Because you look through your windshield the entire time you operate your motor vehicle, the clarity and integrity of the glass is crucial to safe driving. Damage can be as minimal as pits in the surface of the glass or as extensive as cracks that compromise the windshield’s safety. But when in doubt, replacing a damaged windshield is always a safe bet. Check out all the vision and safety parts available on NAPA Online or trust one of our 17,000 NAPA AutoCare locations for routine maintenance and repairs. For more information on windshield repair, chat with a knowledgeable expert at your local NAPA AUTO PARTS store.